Harman Kardon Speaker Sick Deal From Amazon: Get It At A Profit! Harman Kardon Allure Portable Alexa voice activated speaker for just $69.95 after $90 discount, or profit $7 with an AMEX Business Platinum Card or $37 gained after using Amex Offers! This sells for $159.95 from Amazon. Stack this promo with this amazing Amex deal here and get it for just $39.95. The Platinum is an AWESOME card I just got the personal platinum and highly recommend it. Harman Kardon Allure Portable is a beautifully designed smart speaker that delivers rich stunning sound. Powered by Amazon Alexa Voice Service, just ask Alexa to play music, answer questions, place an order via Amazon Prime, control your smart home, and more. Thanks to the far-field voice recognition, the Allure Portable responds to your voice commands from across the room. A built-in rechargeable battery and Bluetooth music streaming capabilities allows music on the go. AMEX Business cards have an AMEX Offer available for 10% off all purchases Dell through 6/30, with up to $1,500 in total statement credits. You can use the 10% back offer multiple times. This offer will provide a statement credit of $7 plus tax. AMEX Business Platinum cardholders can also register here for $100 cash back at Dell.com every January-June and $100 cash back every July-December. This offer will provide a statement credit of $69.95 plus tax and you can use the remainder of your credit until 6/30. The Business Platinum Offer fully stacks with the 10% back AMEX Offer, meaning you will make a profit of at least $7 on this item with both offers! 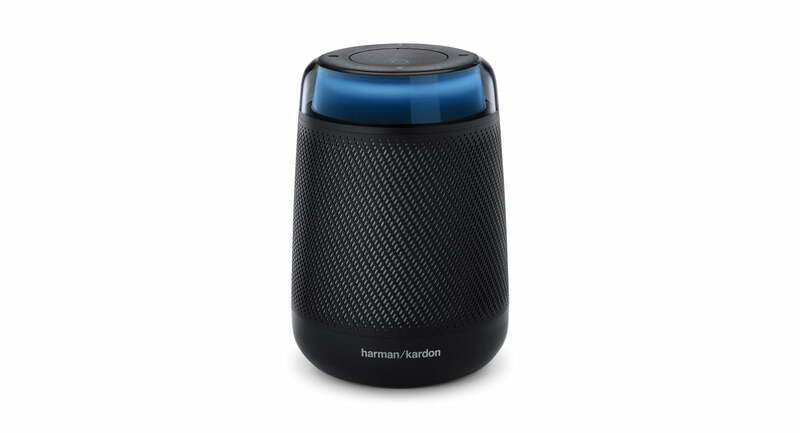 Harman Kardon Allure Portable Alexa Voice Activated Speaker – click here to get the deal.